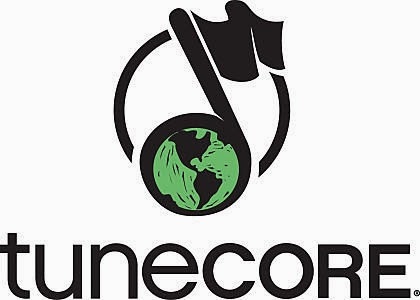 TuneCore is the premier digital music distribution company with one of the largest music catalogs in the world. It enables musicians to get ready for new album releases by pre-buying distribution credits. Do you love to play music? Are you a musician? Or are you ready to get your music out there? 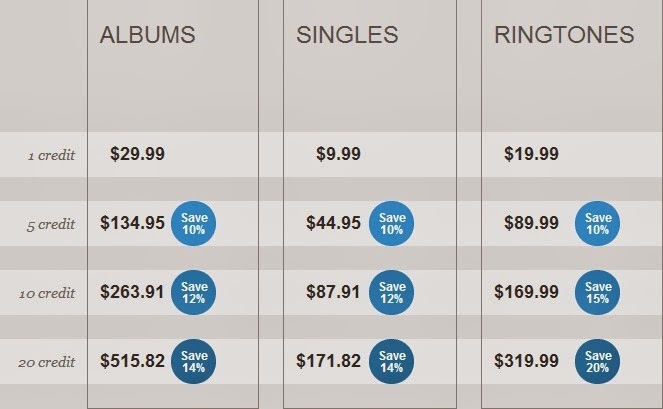 Then check out TuneCore's Distribution Credits chart below, it can provide a way for you to pre-buy music distribution at a discount of up to 20% even before your music is ready. Once you’re ready to distribute your album, single or ringtone, your distribution credits will automatically be used. Making online music distribution even faster and easier. 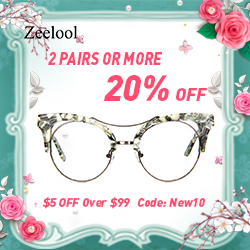 Buy now and save, so you can focus on creating great music. To get started, simply create a FREE TuneCore account now!